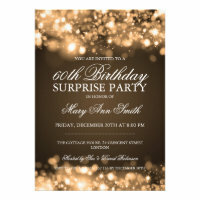 If you are looking for some elegant 60th Birthday Party invitations then you are in the right place! 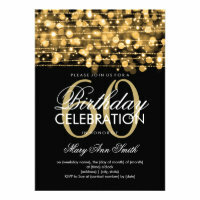 Here you can find all the latest 60th Birthday announcement designs, ranging from sparkling and swirly arrangements to modern, easy to customize photo cards. 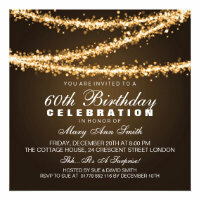 These beautiful 60th birthday party invites are the perfect way to get your party celebrations off to a great start. With lots of stunning designs to choose from, like our popular sparkle design, or our elegant gold swirl, sparkling soiree, or our sophisticated monogram announcements. We even have a couple of invites which you can upload your own photo to, giving it an extra special personal touch. All invites can be personalized, you can easily change the text, layout, style and colour, before choosing the perfect paper types and finish. 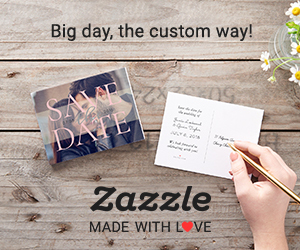 All invitations are delivered with a plain white envelope as standard. Our designs can be used for lots of different styles and types of party, like a champagne garden party, an elegant evening meal, a small personal celebration or a large dinner and dance with lots of family and friends. The invites make idea surprise party invitations and being able to personalize each one before it's delivered means all you have to to is pop it in the post. All invitations are printed to an extremely high standard with 100% satisfaction guaranteed.